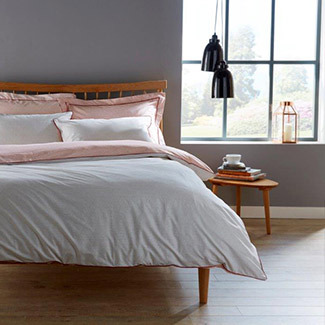 Bodgers has always been proud to offer a fantastic selection of home and furniture brands at unbeatable prices. 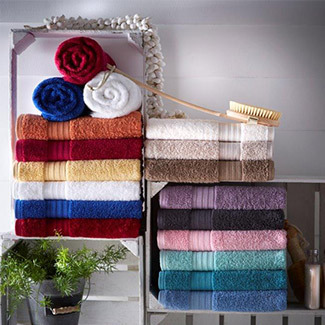 Our ranges, that include home accessories, linen, electricals and beds, are still available at the closest stores – Pearsons of Enfield, Morleys Bexleyheath and Roomes of Upminster. To continue receiving our our offers and special promotions, please select one of our other stores below and sign up to receive them via email, direct mail or SMS. Over 60+ customers, to continue to receive the additional benefits with our over 60’s club, please remember to include your birthday! 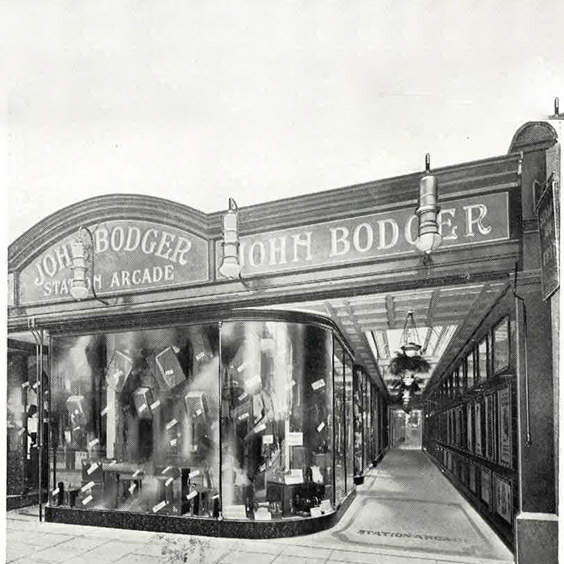 In June of 1890 Mr John Bodger and his wife took over premises on the high street, originally occupied by The Manchester Drapery Establishment. They re-opened their doors on 14th June with a ten day clearance sale. From there, they built up a flourishing business which was to become a household name in Ilford. Further expansion soon became imperative and two more shops were added to the existing premises. In 1927, six shops in the station were demolished and an imposing building erected on this site as part of a comprehensive scheme to develop Station Road as a shopping centre. The continuation of this scheme allowed opportunity years later to redecorate a vacated showroom as a modern tea lounge, which proved a popular meeting spot for friends. Plans and projects for further improvements to the facilities came to a standstill on the outbreak of war, and the store itself did not go unscathed. Over the next few years the shops opposite the station were rebuilt in conjunction with a road widening scheme, giving Bodgers a new, modern front. Morleys Stores Group acquired the business in 1959, carrying out further building extensions in the 70s and 80s. 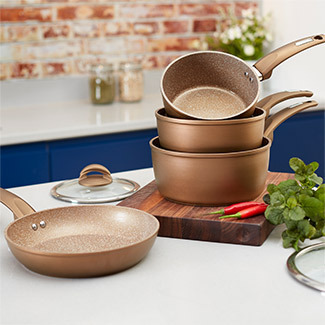 Morleys Stores Group also own Pearsons of Enfield, Morleys Bexleyheath and Roomes of Upminster, as well as Camp Hopson, Elys of Wimbledon, Selbys, Morleys Brixton and Morleys Tooting further afield. 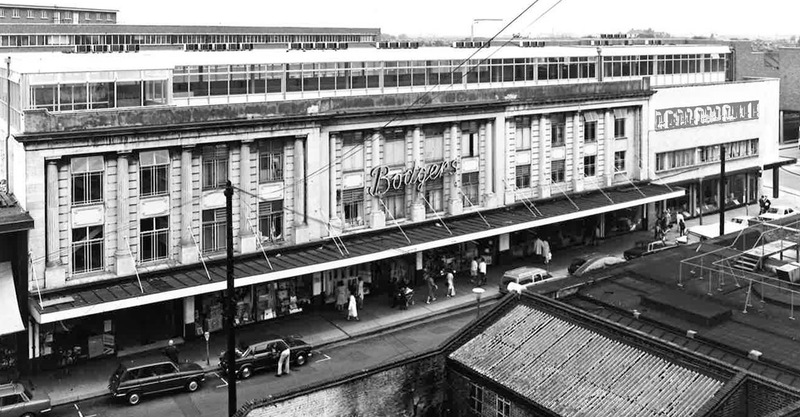 Bodgers has been at the centre of the community for 125 years as Ilford’s favourite discount department store before closing its doors on February 28th 2018. 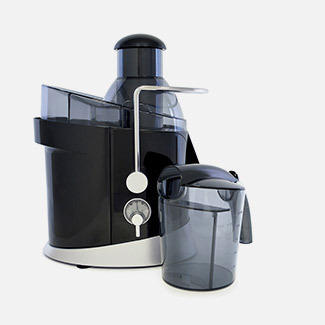 We were always proud to offer unbeatable prices and the best service. Thank you all for your continued support and custom over the many years that Bodgers has been in business.